Norma Kamali began her business in 1967 as a shop owner, bringing clothes from London to New York, selling vintage clothing, making styles in her sample room, and selling them from her retail store. Her goal from that first day as an entrepreneur through today was to have the freedom to be creative, and to use that creativity to design styles for women that would ultimately make them feel good. Norma is known as an innovator, inventor, and designer. The Sleeping Bag Coat, the High Heeled Sneaker, and the Parachute Collection are all iconic Norma concepts. In 1980, she was the first to present the innovative Sweats Collection, the forerunner of casual sportswear sometimes known as athleisure. Active Sportswear is a core part of her brand. Her influential Swimwear is recognized globally as highly directional and has remained an influence in the market for decades. The Farrah Fawcett swimsuit in the famous poster is now in the Smithsonian Institute. Her brand is based on every aspect of a woman's life, from fitness, health, beauty, and style to entrepreneurship, and is the mantra of the company. Her belief in the strength of the internet, ecommerce and social media, and being able to directly communicate with her followers is key to understanding the authenticity of her brand. The future of the global, mobile connection to women around the world is perfect for her lifestyle concept. Self-esteem and body image relate to a healthy body, which translates to a healthy mind and spirit. This is an empowered woman. Empowering women through fitness, health, beauty, style, and entrepreneurship builds women who are invincible. Women who are invincible will change the world. 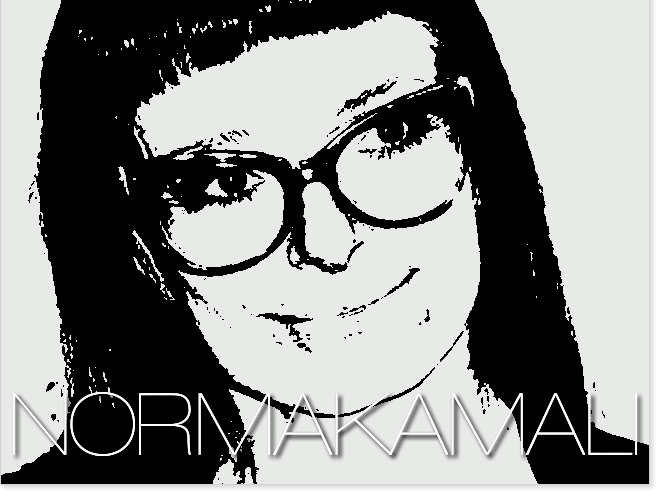 Norma Kamali has won numerous awards through the years for fashion, film, interior design, and architecture. She received the Geoffrey Beene Lifetime Achievement Award from the CFDA in 2016. She has also received awards from the White House for her work with public schools, as well as pro-public school education organizations. Norma received an Honorary Doctorate from FIT and has been honored as the keynote speaker at several commencement addresses. Her Stop Objectification campaign is an awareness campaign about the unique experiences a woman has regarding objectification. These issues involve all women around the world. It is Norma's goal to free women of the stigma of those experiences that can take them down emotionally and spiritually, inhibiting their chances for reaching their true potential. The communication about women’s issues and the #metoo movement has her back on the radio keeping the conversation open to take advantage of this moment to initiate real change. Norma’s podcast and her upcoming book as well as blogs on lifestyle and wellness are a commitment she has on the subject of empowerment.